All treatments involving the hard tissues of the teeth in a way minimally invasive are classified within the conservative aesthetic dentistry. 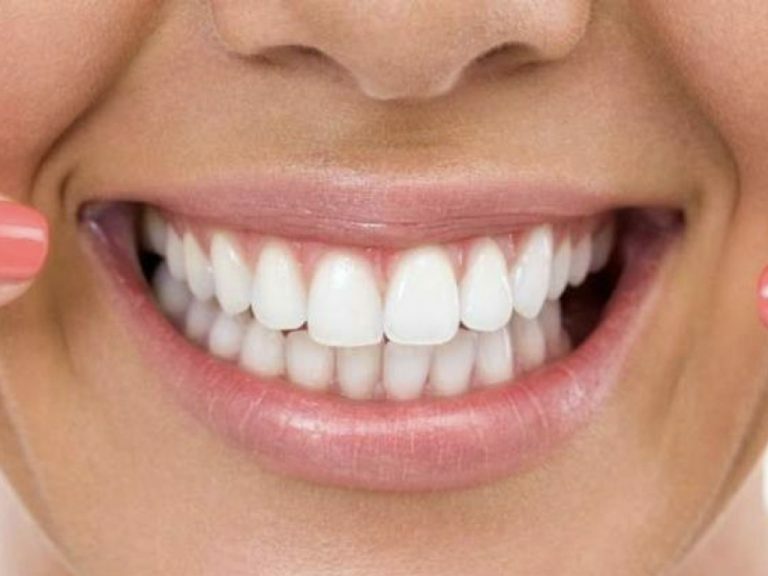 In general terms the conservative dentistry means no drilling or minimally drilling of the teeth. Patient with front teeth repaired with a lot amount of resin fillings, which include the frontal and lingual surface of the tooth. However a lot of tooth structure is present. In this case, full venner crowns are made. 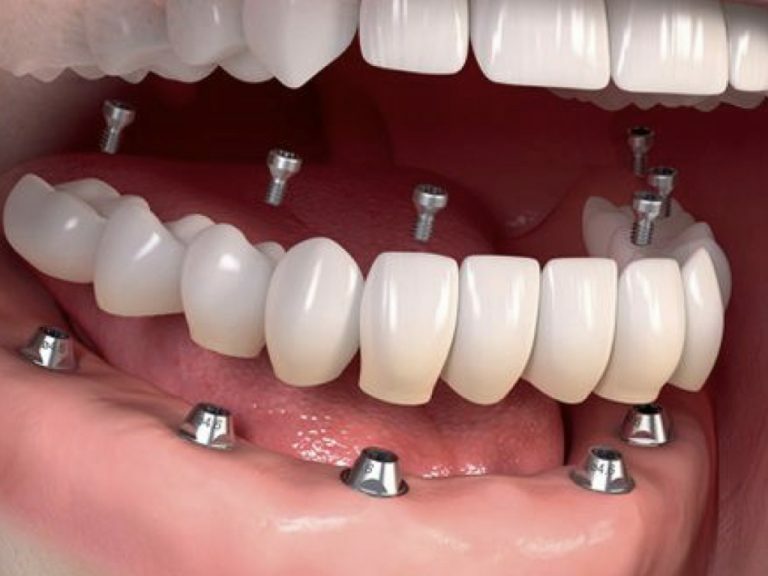 They are very conservative all ceramic crowns. Spectacular and long term esthetics are achieved. Patient has with white spots or hypoplasia in the enamel of the tooth and light separation between them. 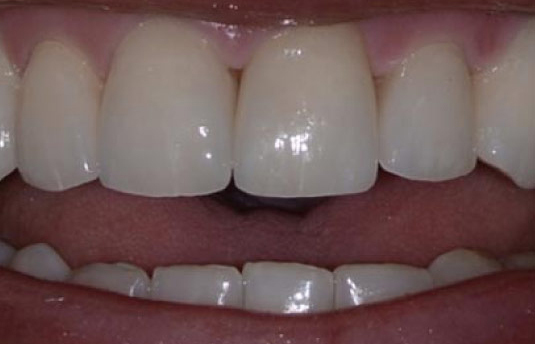 All ceramic thin veneers with no drilling of the enamel were performed. They are also called Lumeneers. They are very conservative all ceramic crowns. Spectacular and long term esthetics are achieved. 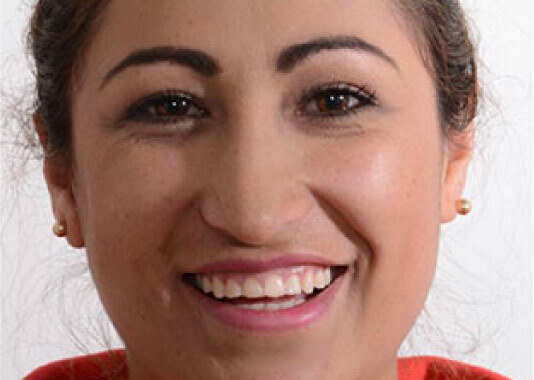 Patient with rotated and light malpositioned teeth was rehabilitated with light veneers instead of orthodontic treatment. No wear of the enamel was necessary. 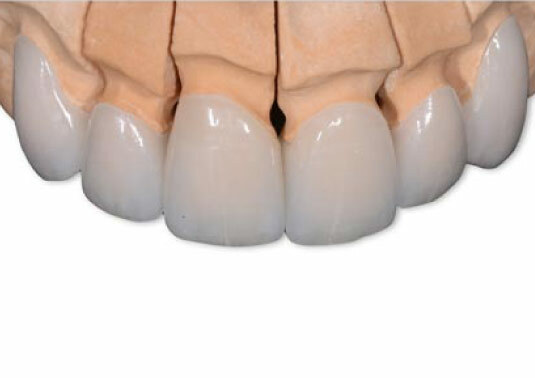 They are very conservative all ceramic crowns. Spectacular and long term esthetics are achieved. Patient with composite resin fillings in the front teeth, which need a lot of maintenance and replacement. They are pigmented very easily. 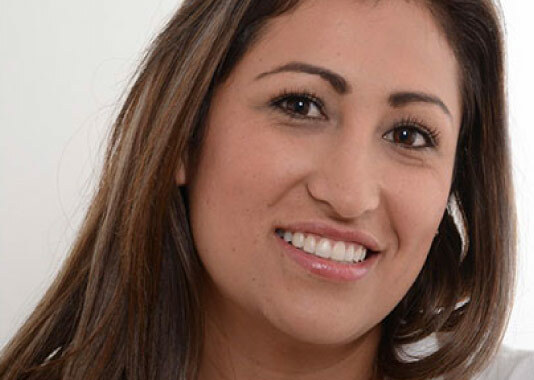 The patient was treated with all ceramic veneers and a long-term treatment was achieved. No drilling of the enamel was performed only fillings removal. Patient with very gray teeth. 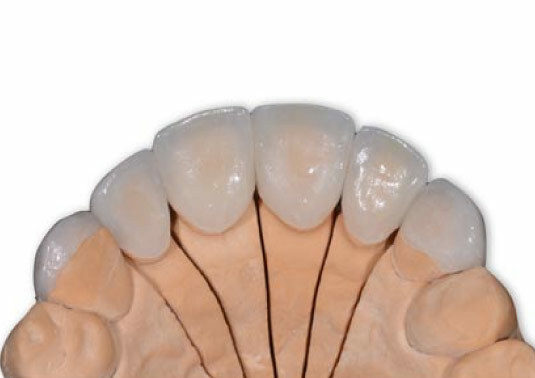 Classical porcelain veneers manufactured by injection of Li Disilicate.